Hatfield Integrated Technologies are distributors for a wide range of office software and specialised software & internet security software packages. Not sure what you need? 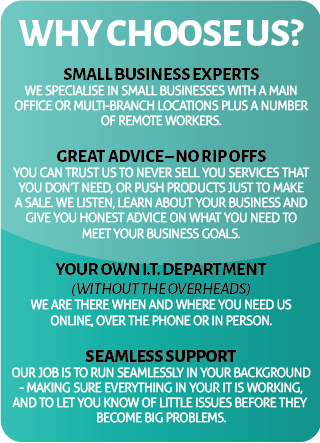 Talk with our team for advice on what will work best for you and your business. Of course we can also install and set up all of the software that we supply, giving you greater certainty and peace of mind. 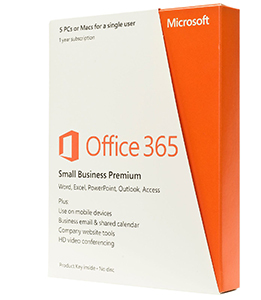 Office 365 – All your favourite Office features but with cloud flexibility. Total access to your essential data and files no matter where you are and no matter what device you are using. 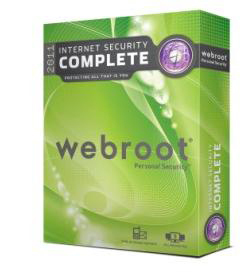 Webroot – Simple, effective web security solutions. Sophos – Complete network, server and end user protection. Cyberoam – Next generation firewall and network security applications. PVX Plus – An intuitive cross platform development tools that are platform independent, full featured and super reliable. 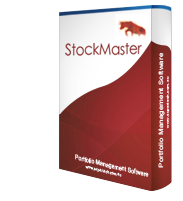 Stockmaster – Distribution business management software designed to help you control stock, take care of sales & invoicing, manage your financials, process purchases & shipments and report on your business. Contact Us Today for specialised software & internet security software.